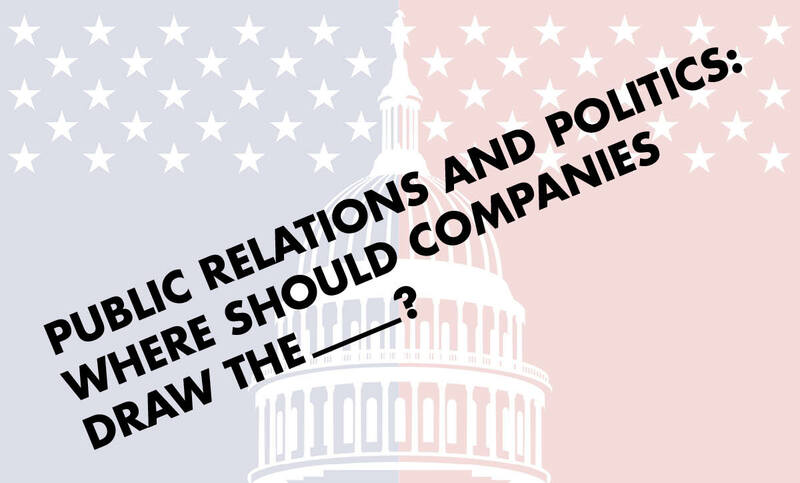 Public Relations and Politics: Where Should Companies Draw the Line? - Roop & Co.
Public Relations and Politics: Where Should Companies Draw the Line? Aligning your organization with certain causes and taking a public stance on controversial issues can be a delicate dance in today’s politically charged climate. Your messaging could cost your organization customers, shareholders and even its reputation. Not to mention, there’s a fine line between supporting a cause and exploiting political topics for marketing purposes. Most brands have historically remained agnostic about politics. Even today, only 21.4 percent of marketers believe their brands should take a stance on political issues, with 67.8 percent citing that doing so would have a negative effect on the company’s ability to attract and retain customers and partners. But as an increasing number of consumers are actively seeking responsible brands that share their values, the tide is starting to change. If the topic at hand is fundamental to your organization’s purpose, it may be appropriate to join in on the conversation. For example, Patagonia has embedded environmentalism into its business model since its inception. Because the outdoor gear and apparel provider’s business model revolves around respecting and enjoying the natural world, it makes sense that the company would be an advocate for protecting it. Patagonia has been a vocal critic of lax environmental policy, endorsed candidates who would protect natural resources and donated millions to grassroots environmental groups. Ultimately, the tone you adopt on an issue must be true to your brand and resonate with a considerable amount of your audience. Stay away from speaking out on issues where your business has no expertise in. Political activism shouldn’t be exploited for marketing purposes based on what’s trending in the current moment. If your organization sways on issues or can’t commit to being an advocate for the cause 15 years from now, it’s best to hold off on taking a public stance. Brands that put themselves in the political crossfires only to jump back out will be perceived as hypocrites or opportunists and may lose their credibility should they ever wish to make an authentic affiliation with a cause. For instance, Facebook CEO Mark Zuckerberg spoke out against anti-immigration policies in 2017, while having recently accepted millions in anti-immigration ad dollars. Because his actions didn’t align with his stance, Zuckerberg and Facebook are at large for moral ambiguity. When an outside crisis or tragedy strikes, such as a natural disaster, the media turns into a soundboard for thoughts and prayers. At the same time, it’s also a critical information source for the individuals on the frontlines of the crisis. Affected victims use the media to determine if they are safe, learn whether their friends and family are ok, and even to ask for help. In the immediate hours after a crisis, brands should avoid clogging up communication channels with their own messages, no matter how sincere. Once the chaos has subsided, be sensitive about your messaging. Don’t hop on any hashtag just because it’s trending and make sure any news that you share is legitimate. The best way to show your support after an outside crisis is contributing to recovery efforts and rallying your brand’s following around the affected communities. While it will always be controversial for a brand to take a public stance on political issues, it’s a natural step for some organizations to take the lead on issues that are important to their mission. For others, the natural action is to stay silent. 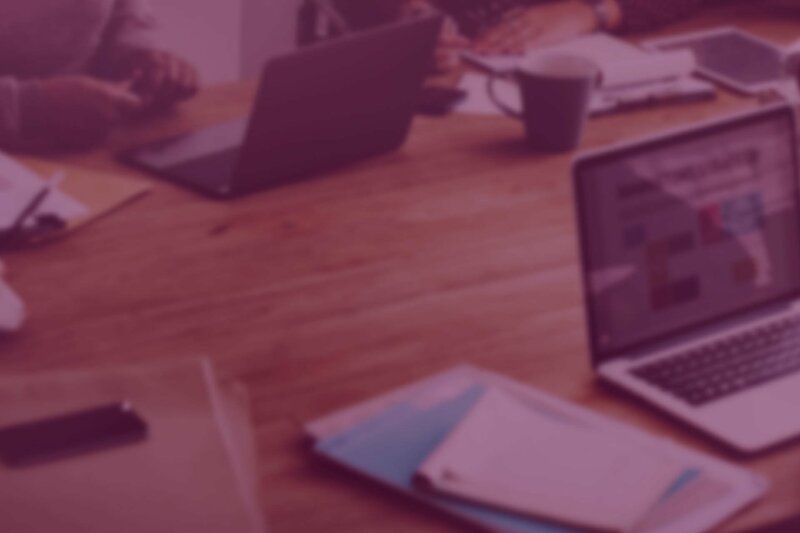 Like any aspect of your communication strategy, it’s critical to set goals, determine your key audiences, craft an authentic message, analyze the impact and have a crisis plan prepared just in case. Is your brand towing the line between public relations and politics? Maggie Sullivan is an assistant account executive at Roop & Co., where she provides support for the firm’s corporate, consumer, government and non-profit accounts. Her experience includes public relations, journalism and public radio.